How knowledgeable are your students about their different body parts and their functions? These worksheets provide a fresh approach to a topic that has been taught for many years. 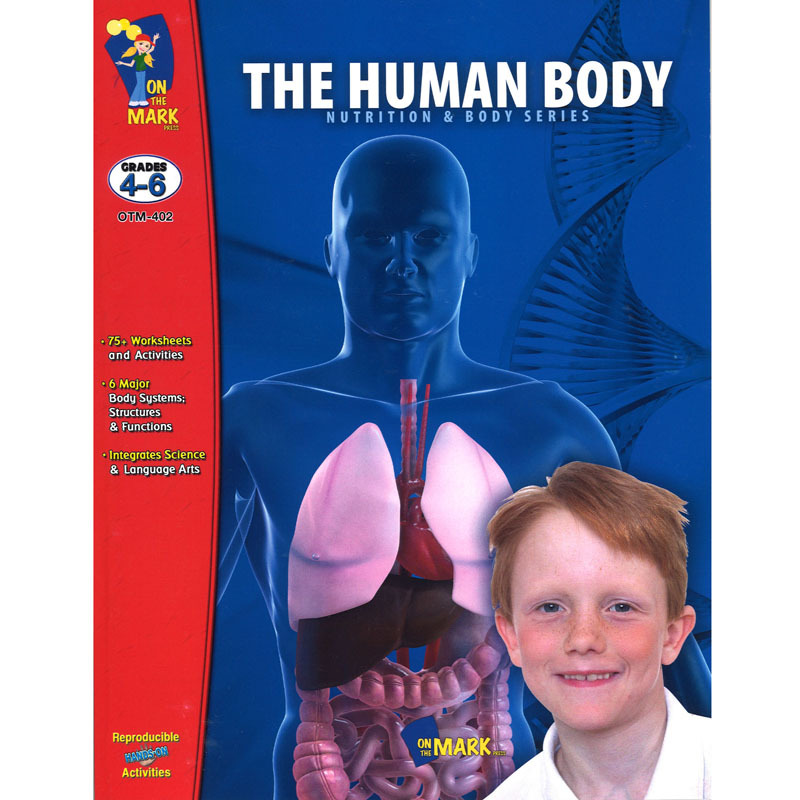 Body systems covered include: the circulatory, digestive, muscular, respiratory, and skeletal. Additional activities on the brain, teeth and nutrition. Answer Key. 81 activities, 96 pages.